Can Exercise Aid in Preventing Cancer? Mar. 04 Cancer Help, Exercise For Cancer Comments Off on Can Exercise Aid in Preventing Cancer? There is a lot of research on this topic. For sure, exercise is healthy for everyone. Our bodies are designed to move and stay active. This is what’s sad about today’s lifestyle – we spend way too much time sitting – in the car, in front of computers, watching TV, etc. You know how much you sit. It’s being identified as the ‘sitting crisis’. Exercise aside from strengthening our body, keeping us flexible so we move with ease and improving posture, it builds our oxygen capacity. Cancer cannot survive in oxygen. It would stand to reason that having a body whose cells are full of oxygen would discourage the growth of cancer cells. 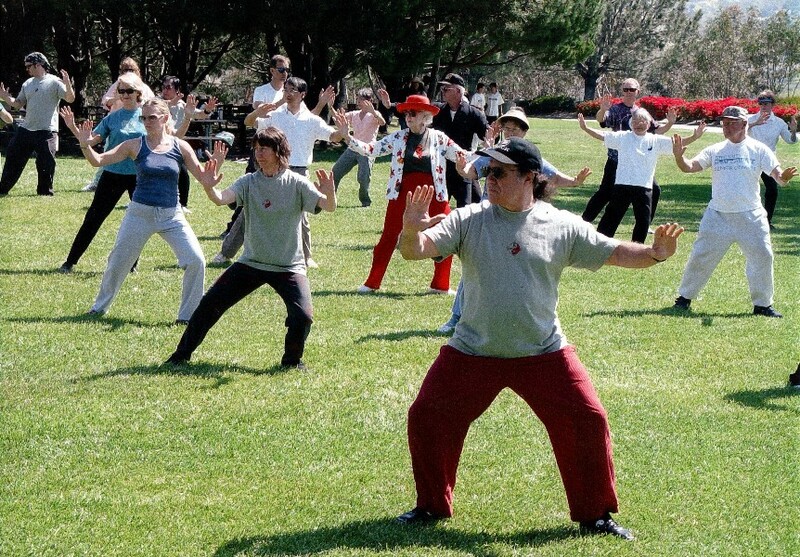 One great exercise I still do that helped me through cancer was tai chi. It was slow, graceful, and gentle. Yet at the same it, it connected my body/mind/spirit, created flexibility, and became a moving meditation. I loved its ability to calm me down.. I now teach tai chi and do it regularly along with walking and teaching dance classes. At my age, 70, I intend to keep agile and able to keep up with my grandchildren, plus travel and do all the things I enjoy in my life. What about you?